These days, personalized coffee mugs say a lot more about you than just stating if you are a cat person or a dog person. It seems no matter how obscure your interests seem you can find a personalized coffee mug to suit your needs and set you apart from all the other coffee drinkers in your general vicinity. 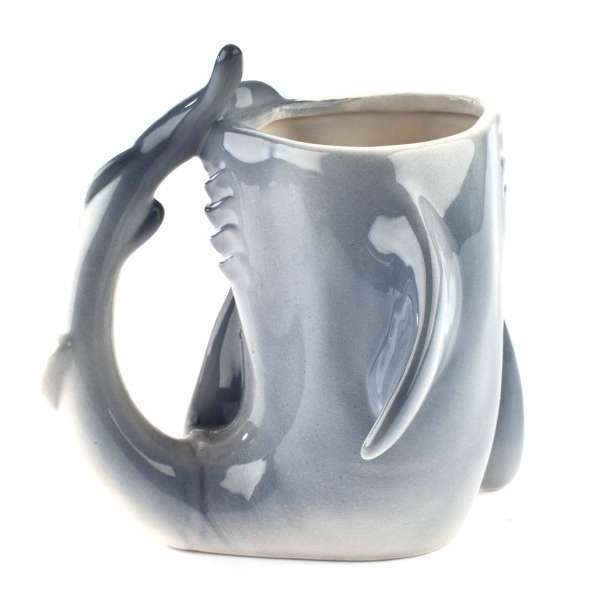 For example, for those of us who consider ourselves nerds there is are Colorful Data Card Mugs, for fashionistas there are several designer collaboration mugs, and for people who are simple there is the minimalist coffee mugs. 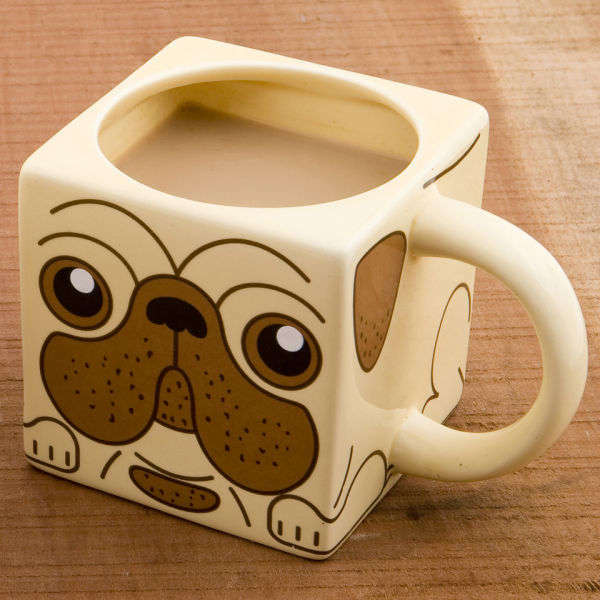 Whether you like dogs or cats, coffee or tea, or you just need a new mug to put your pens in you'll surely find a personalized coffee mug suitable to meet all your needs.